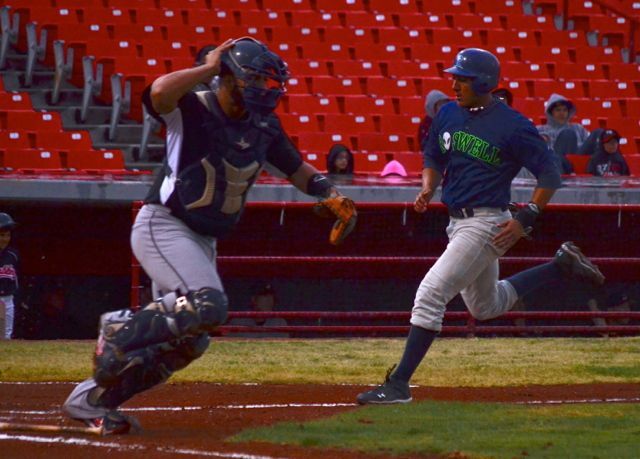 EL PASO � It was only spring training, so learning was an important part of the game Friday and the Invaders certainly learned a lot about what they need to work on after a 17-9 loss to the Diablos at Cohen Stadium in El Paso. The hitting was certainly solid. The Invaders had 13 hits, starting out with back-to-back-to-back singles by Jeff Eubank, Roger Bernal and Vinny Mejia off Diablo starter Chandler Barnard. A bases loaded walk to Ryan Normoyle made it 1-0, then a sac fly by Roger Bernal made it 2-0. But El Paso scored six runs in the first off starter David Mueller and reliever Scott Elitzky, who combined for five walks and three hits � including two doubles � while sending 12 runners to the plate. And that was pretty much the story of the game, as Roswell would hit and score, but then give more runs up to El Paso. With one out in the second, Andrew Deeds singled, Eubank walked, then, after another walk loaded the bases, Normoyle doubled to make it 6-4. 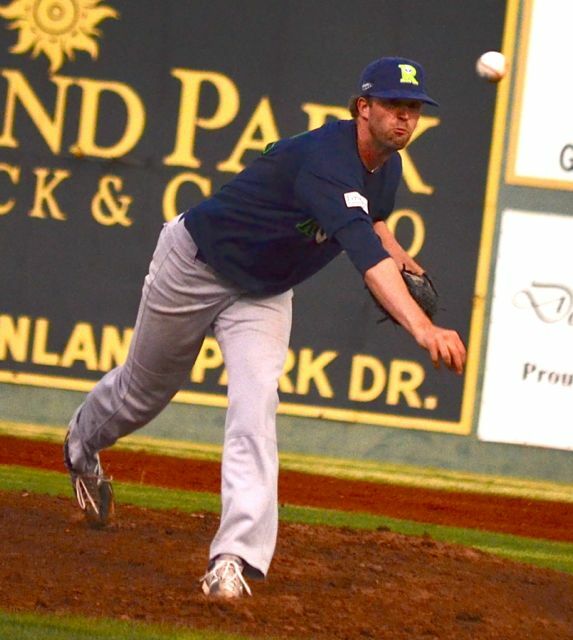 But that was as close as the Invaders would ever get, as Elitzky gave up six hits and only one out in the bottom of the second, making it 10-4 before Andrew Shoemaker got the final two Diablos to ground out. 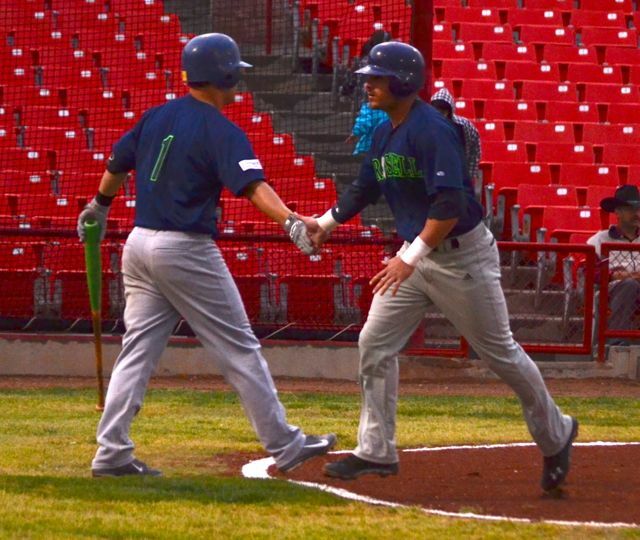 One more Diablo run in the third made it 11-4, and that�s where it stayed until the fifth, when Ed Kohout have up a two-out, two-run home run to Brian Joynt before getting the final batter to pop to short. 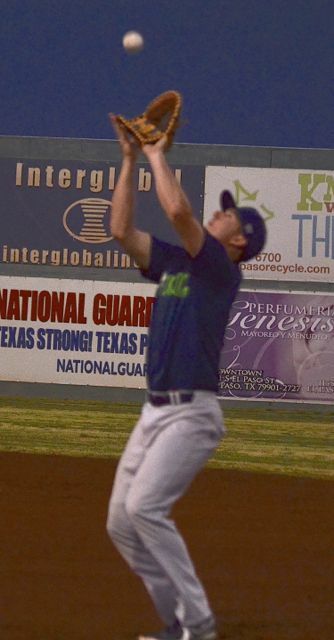 Kohout gave up one more run in the sixth on a double, walk and single, but Roswell finally started to make its hits count in the seventh, scoring four off Diablo reliever Josh Blanco. With one out, Nate Theunissen walked and scored on a two-out double by Mike McCarthy. The lone Diablo error of the night kept the inning alive when Mejia popped to left, and left fielder J.J. Muse dropped the ball, bringing McCarthy home. Matt Faiman, Bernal and Mejia each singled, cutting the gap to 15-8 before Blanco got the final out. 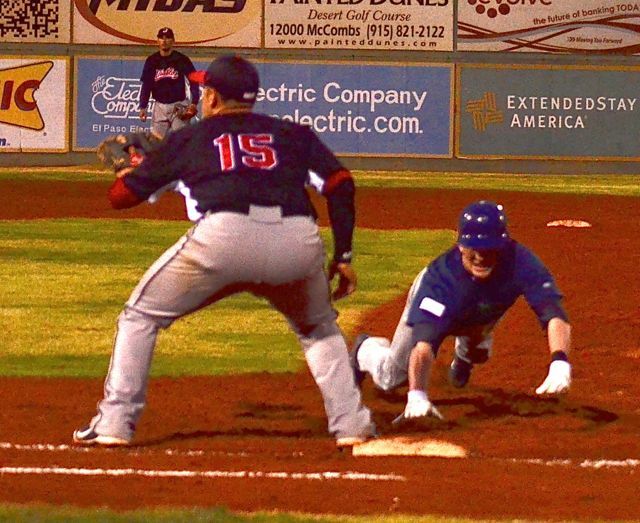 El Paso came back with one in the bottom of the seventh and one in the eighth � off reliever Erik Lambe � while the Invaders got their final run in the eighth when Jordan Owen singled, advanced on a walk and fielder�s choice then scored on a ground out. And in the field, while the Invaders committed two errors, only one affected the scoring � three of Mueller�s were unearned � they also made some strong plays, including a double play that ended a bases-loaded situation in the seventh. The Invaders have three more days of practice before opening the season at home Tuesday vs. Las Vegas. 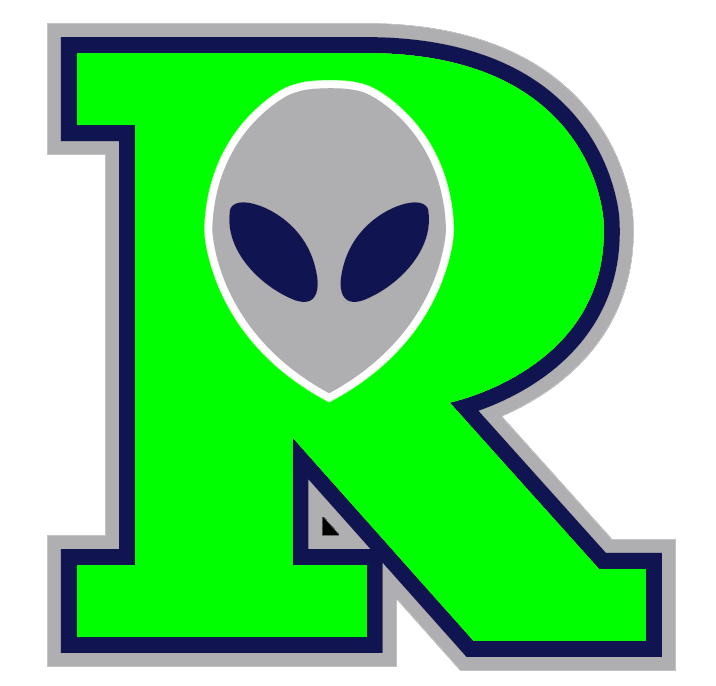 El Paso 17, Roswell 9 Ros 220 000 410 � 9 13 2 ElP 641 032 01X � 17 19 1 Mike McCarthy and David Mueller. Chandler Barnard and Gabe DeMarco. WP � Barnard. LP � McCarthy. HR � Brian Joynt. 3B � . 2B � Ryan Normoyle, Roger Bernal, Mike McCarthy; Roberto Ramirez, Drew Kory (2), J.J. Muse, Oscar Mesa, Mitch Einertson, Montero Moises. LOB � Ros 10; ElP 10.